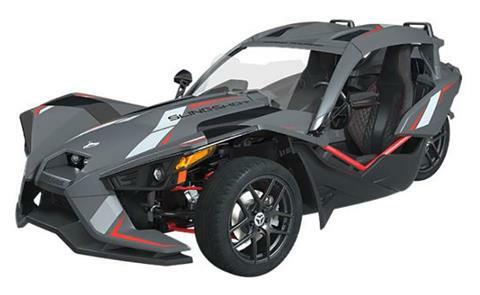 Have you had a chance to see these new Slingshot vehicles? These are incredibly cool and definitely, stand out in a crowd. 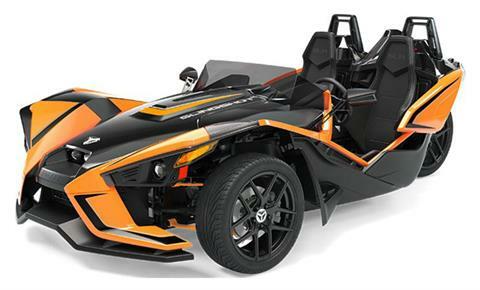 We are a proud authorized dealer of these incredible powersport vehicles for sale. 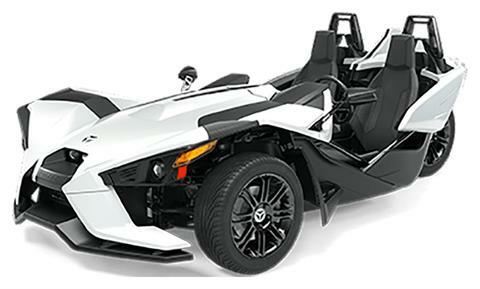 They act similar to a car in design but, they can have 173 hp motors or more and have engineered chassis, with ABS braking and incredible control while driving. 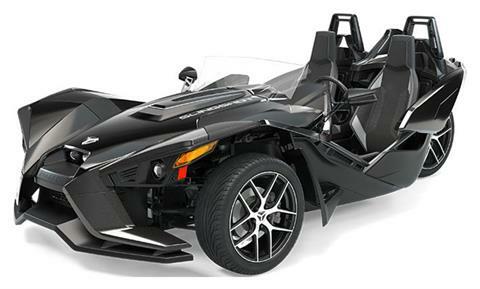 You definitely need to come down to Indian Motorcycle of New Orleans and check these things out! We are located in Saint Rose but we service the surrounding areas of New Orleans, Metairie, Hahnville and Paradis, LA. 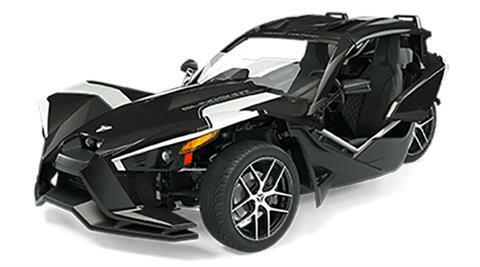 Stop in and say “Hello”, while checking out our ever changing selection of high quality used powersport vehicles for sale. 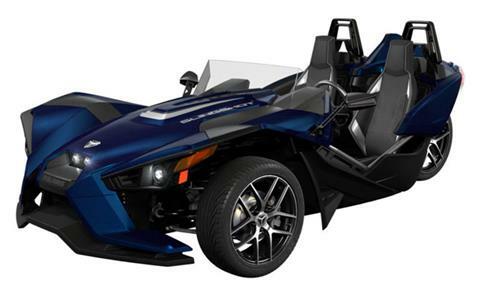 We are sure we can find the motorsports vehicle that speaks to you, and help you get into the vehicle with our online secure financing process.